​Email marketing is one of the most important parts of your business. Hopefully, you understand its importance and that to be successful with email marketing, you need a great autoresponder service. 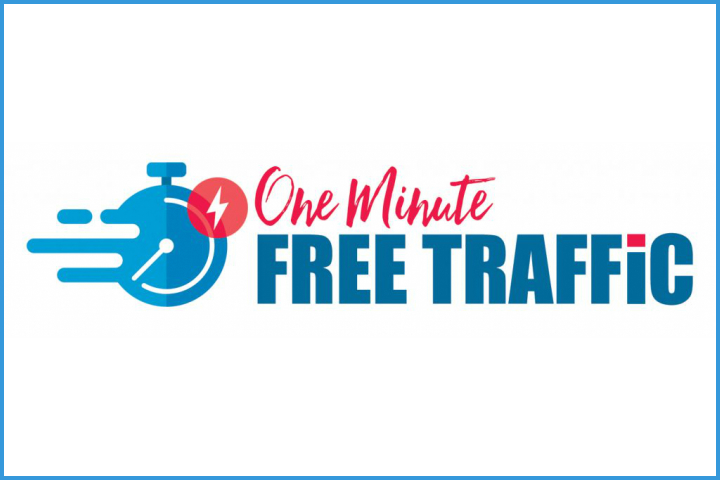 Unfortunately, I’ve heard more than once that some people (mainly new to having their own business) would prefer the option to go with a free autoresponder service. And I have to be honest with you – there are free options out there. There are scripts you can install on your website, for example, that allow you to manage your own autoresponder service. That is a potentially disastrous idea. Just because something is free doesn’t mean it’s good. And we do live in a great time where there are lots of great, free tools you can use for your business. An email autoresponder service simply is not one of those things. Email marketing is a huge part of your business so you really don’t want to leave it up to chance. And honestly, paying for a good autoresponder service is such a small investment that it’s kind of silly to take a chance on something free. Scripts can fail and it takes a lot of resources to run your own autoresponder service or rely on something free (there are almost always strings attached). 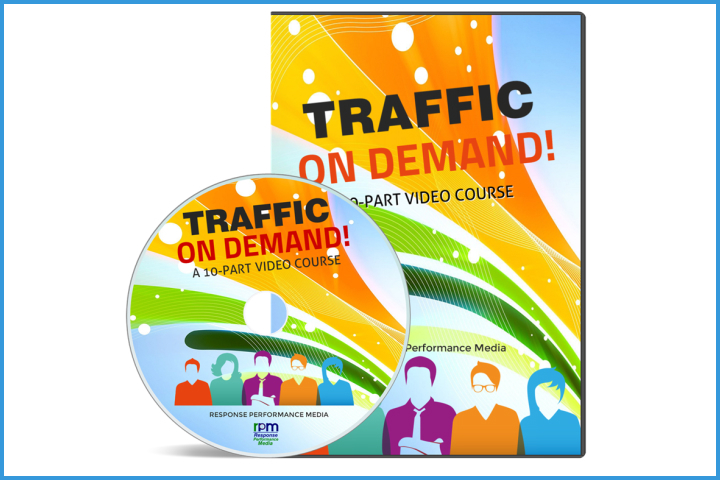 The great news is that a small investment in an autoresponder service will really pay off. It will give you great security in your business to go with a reliable autoresponder service. You should know that the very best paid autoresponder services have high quality tools that they consistently update. 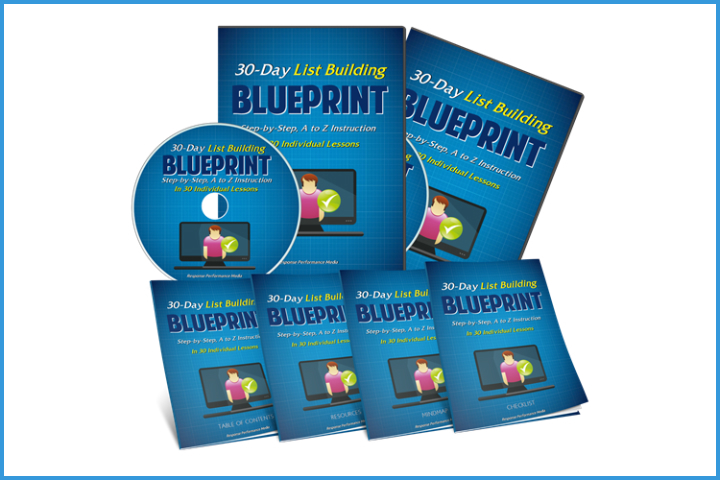 You won’t have to worry about things being out of date or not having what you need to build and manage your list effectively. 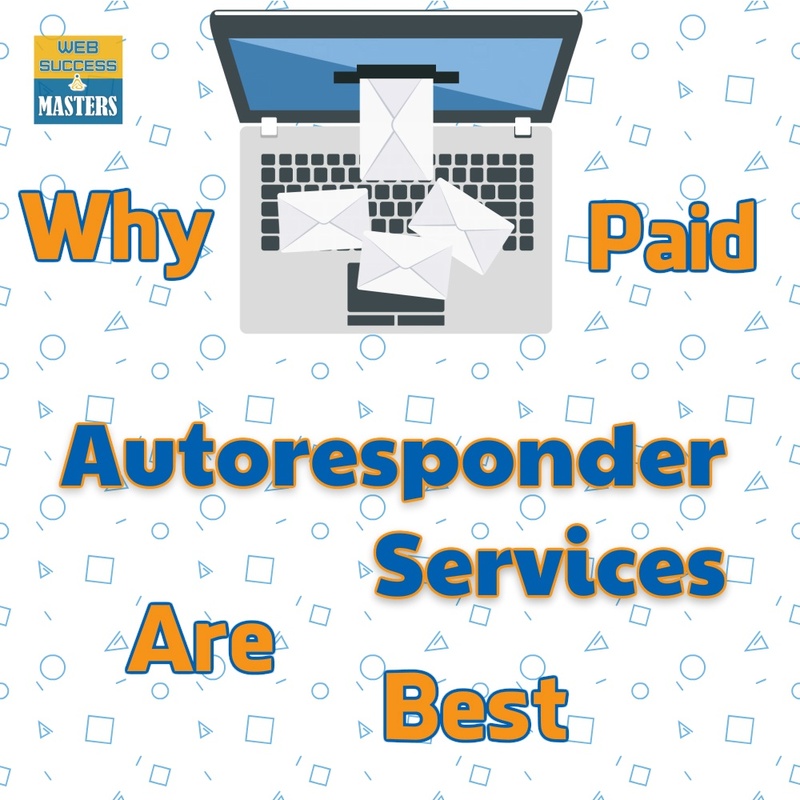 Good autoresponder services have these and are constantly working to make them better. Good, paid autoresponder companies also have a reputation with email services like Gmail. 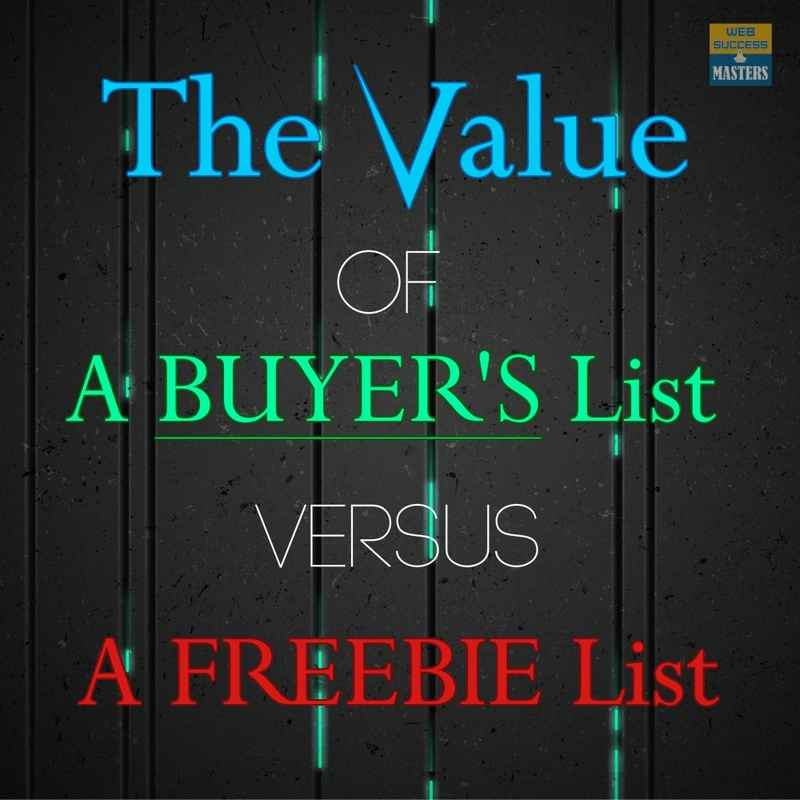 This is so important because the fact that names like Aweber and GetResponse are more trusted than others (such as the free ones or ones you host yourself) can help you get more email opens and more sales. 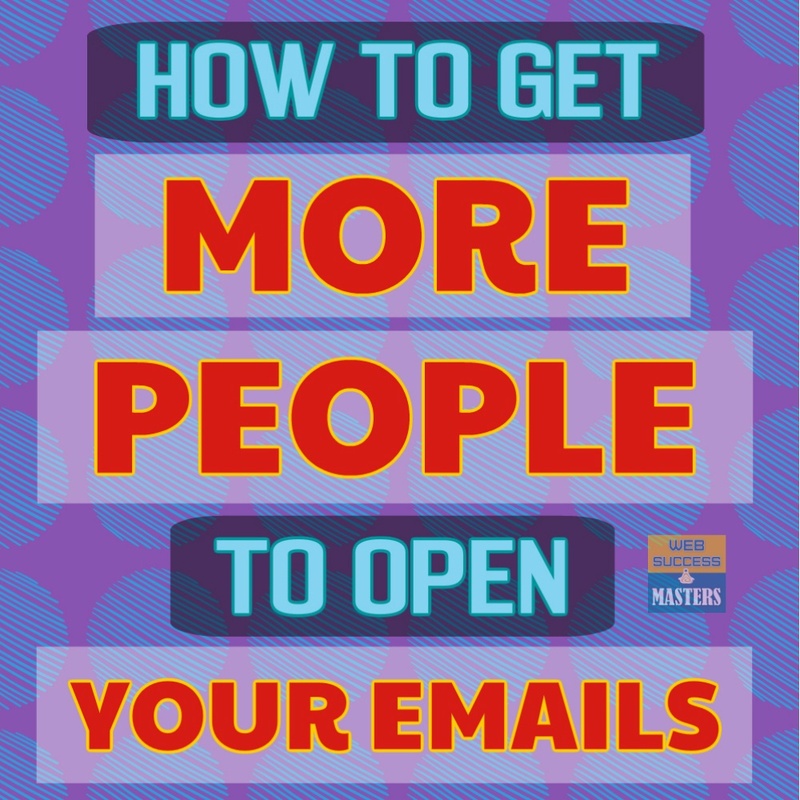 This next point is important especially if you’re new to email marketing. Good, solid autoresponder companies have staff who can help you and answer your questions. It can be daunting at first, even though the companies try to make their tools as easy to use as possible. What you need to know about free autoresponder services is that they are often unreliable. And reliability is paramount when it comes to successful email marketing. Some of these free autoresponder services or scripts might be run on your own hosting account. The typical web hosting account simply won’t be able to handle it. The reliability will be awful, you won’t have the tools you need, and your business and your list won’t be secure. Note that I’m not talking about the free introductory offers that reputable autoresponder companies sometimes have. MailChimp, a reputable autoresponder company, even has a free version you can use if you have a smaller list and don’t need any of the premium tools. Something like that is just fine. But be really cautious if you choose anything else unless it has a good reputation and someone you trust has recommended it. And do note that companies like Aweber and GetResponse sometimes have free offers so you can try their service out. I’m not talking negatively about that either. Those are great companies and by all means take advantage of the free intro offers to see if you like a particular service. I personally use Aweber. Many use GetResponse. There are many others out there but these are affordable and time-tested. Depending on what you’re doing in business, you’ll typically be covered with either Aweber or GetResponse. 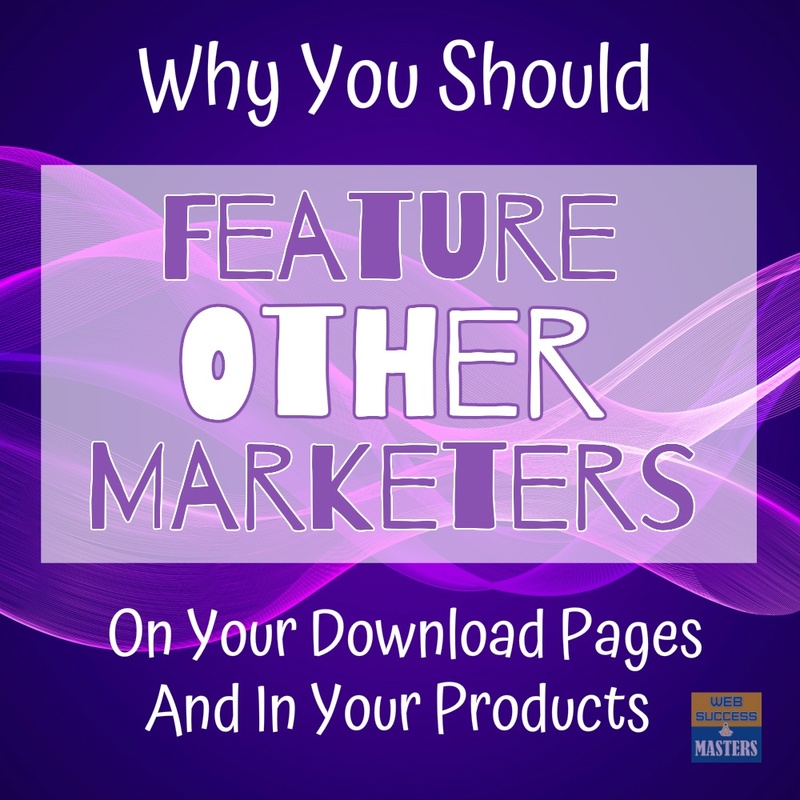 Many people like MailChimp, just note that they don’t tend to care for those who promote affiliate offers, so that something to note if you’re an affiliate marketer. Hopefully, I’ve convinced you that paying a little bit of money (I’m talking about $10 to $30 a month (this will increase as your list size increases, but so will your income from it…) is well worth it when it comes to getting your emails delivered, easily managing your list, having tools to build your list, getting your emails opened, and making sales. Before you choose a company, go ahead and read their help documents. Test things out. Ask their staff for help if you need it. Make sure you’re going with a good company. Remember that sites like Facebook and Twitter are great and can help you connect with new customers, but you don’t truly have control over them. Your email marketing should be something you do have control over and feel secure with. Start building or continue building your list today with Aweber or GetResponse or whatever company you want to go with. Remember that this is a list you’ll have forever as long as you treat it right. It’s an asset you’ll have no matter what. Trust me on this. It’s worth it to pay for a great autoresponder service. It’s not worth it to try to go the free route and struggle when it doesn’t have what you need to be a successful email marketer. 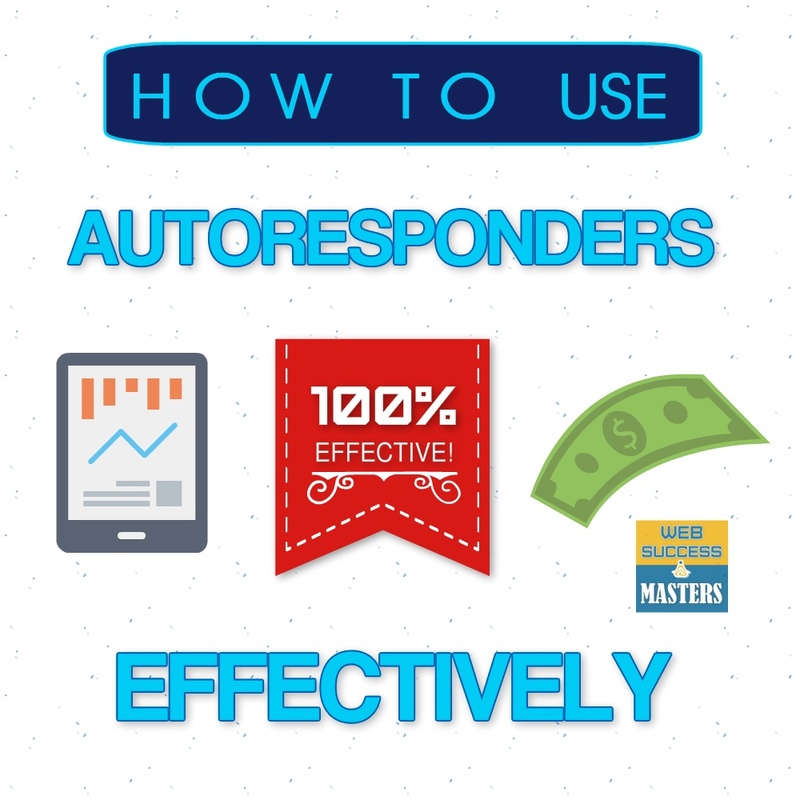 Sign up with a good autoresponder company and make list building a focus of yours. That’s the best advice I can give you for success. 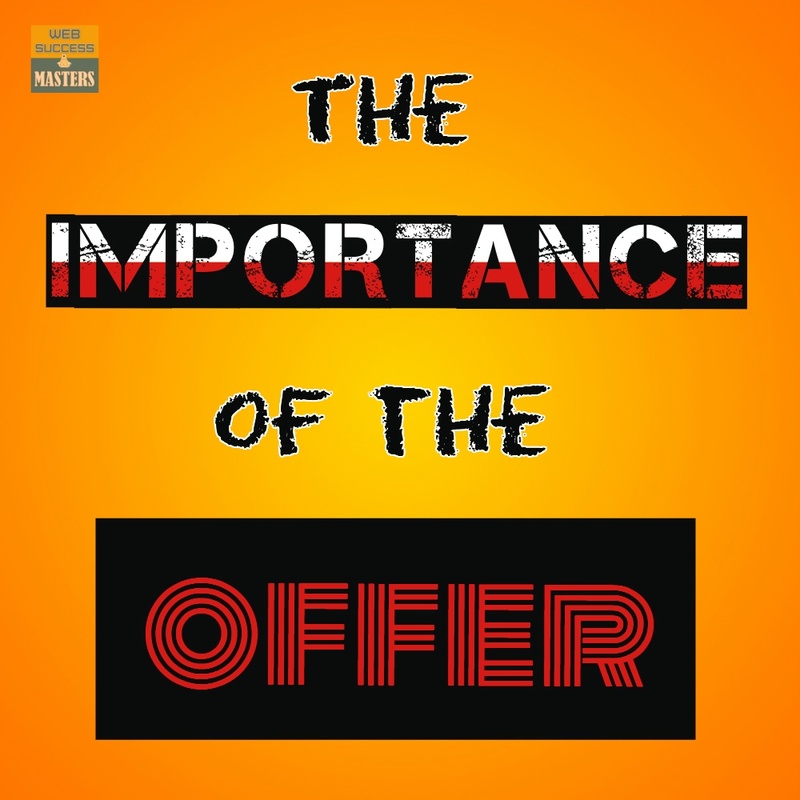 I don’t care what your business is or who you are or how much experience you have, pay attention to these words and get yourself a solid autoresponder service today.